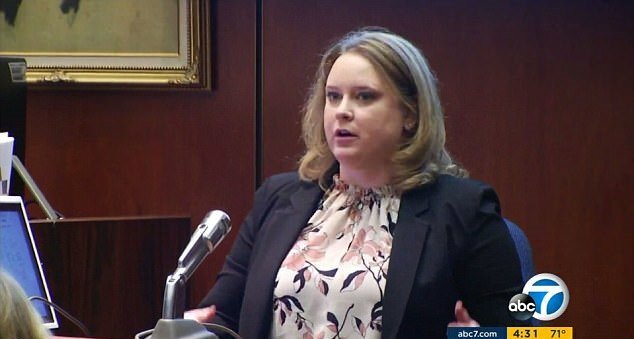 A California court has heard more horrifying details in the case of an 8-year-old boy allegedly tortured to death because his mother and her boyfriend thought he was gay. 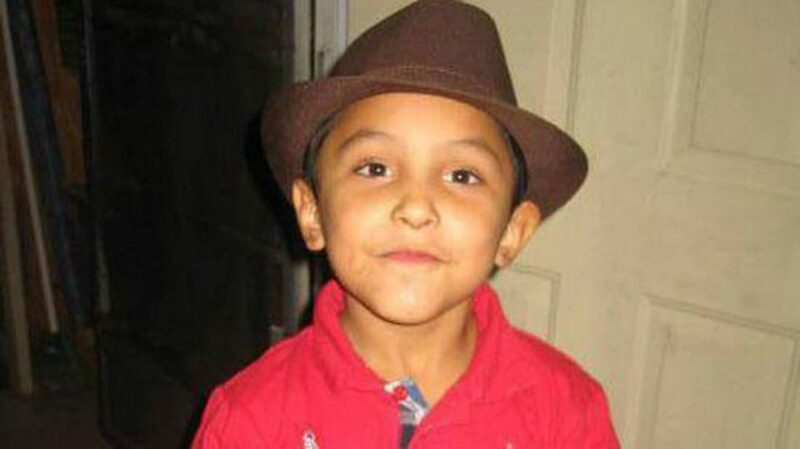 Gabriel Fernandez had BB gun pellets lodged in his groin and lungs, a cracked skull, three broken ribs, two missing teeth and burns to his body when he died, according to a nurse. The elementary school student was admitted to hospital with a catalogue of appalling injuries on May 22, 2013 after he was found unresponsive at his mother's home in Palmdale. His mother's boyfriend, Isauro Aguirre, has been charged with his murder with a special circumstance of torture and is currently on trial. His mother, Pearl Fernandez, faces trial separately. On Friday (October 20), nurse Alison Segal recounted the moment Gabriel was admitted to Antelope Valley Hospital, where he was pronounced brain dead and placed on life support. He was later taken to Children's Hospital Los Angeles after his condition was ruled so critical that Segel couldn't carry out a comprehensive assessment. He died two days later. On Wednesday (October 18), Gabriel's siblings wept as they told the court how Aguirre and Fernandez subjected the small child to a sustained campaign of terror and abuse because they thought he was gay. The judge was forced to call an early break to proceedings after the testimony of brother Ezquiel, 16, and sister Virgina, 14, proved too harrowing for many in the courtroom. Recalling one incident, Virginia who was 11 at the time, said: "He [Aguirre] knocked the air out of him [Gabriel], and he fell over, and didn't get back up. So they picked him up. "They threw him in the shower. And they kept yelling at him to wake up. When he didn't wake up, my mother decided to call the police. "She told me to grab a rag and we cleaned most of the blood that was on the floor." Aguirre’s defense lawyer says that while his client admits murder, he denies the charge of torture. The boy's mother will be tried separately following the conclusion of Aguirre's trial, which is expected to last up to two months.